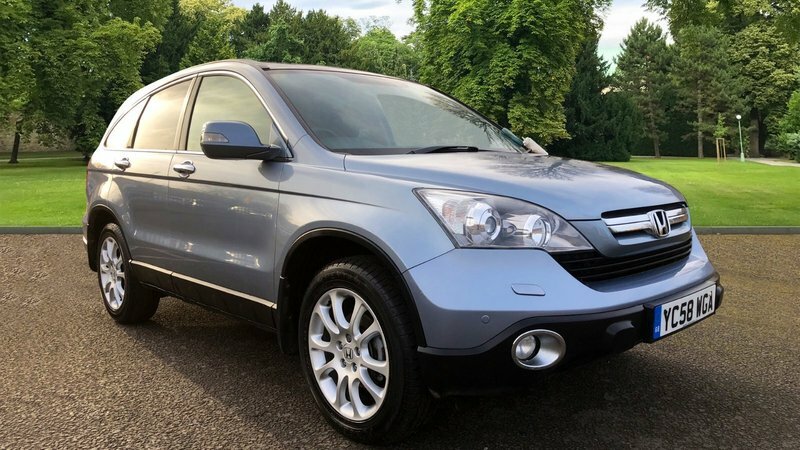 HONDA CRV EX 2008, 58 PLATE, 98K ON THE CLOCKS, FULL HONDA SERVICE HISTORY ! 9 STAMPS IN TOTAL LAST SERVICE AT 91K, 18/5/18, NEW CLUTCH AND DUAL MASS FITTED AT 76K, TOP SPEC CRV ALL THE TODAYS, SATNAV, REV CAM, FULL HEATED LEATHER, PAN ROOF, SENSORS, ELETRIC MIRORS MUCH MORE ! CALL OUR SALES TEAM TODAY ! 01623-742911 / 07930916151.